Paris, France, Friday, November 17th, 2017. For immediate release. 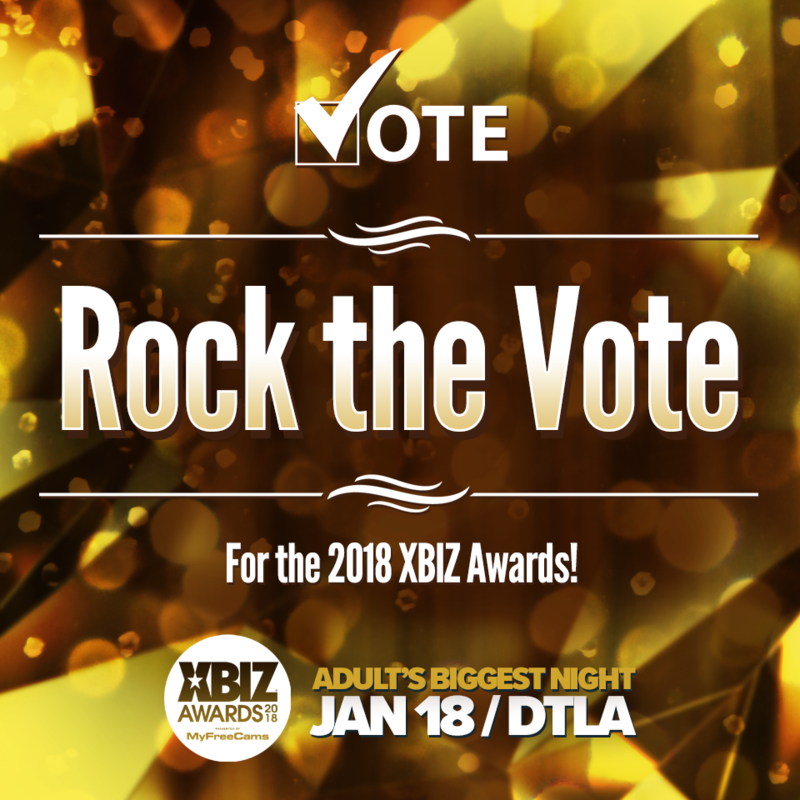 Nominees for the 2018 XBIZ Awards were selected based on more than 8,000 pre-nominations submitted by members of the industry via XBIZ.net. “We are very happy to be part of the prestigious Xbiz awards contest again, hearby the biggest companies of the market! It proves that our constant efforts to provide an innovative product and to exceed our affiliates expectations is the right focus! I hope that all our partners will testify of their satisfaction by voting for us! Thank you Xbiz, for this new chance! ” said Richard Excoffier -aka Rex- CEO of iStripper. The XBIZ Awards will once again coincide with the trade events series of the year, XBIZ 2018, which annually features an unparalleled lineup of industry thought leaders from international markets to explore the future of adult.